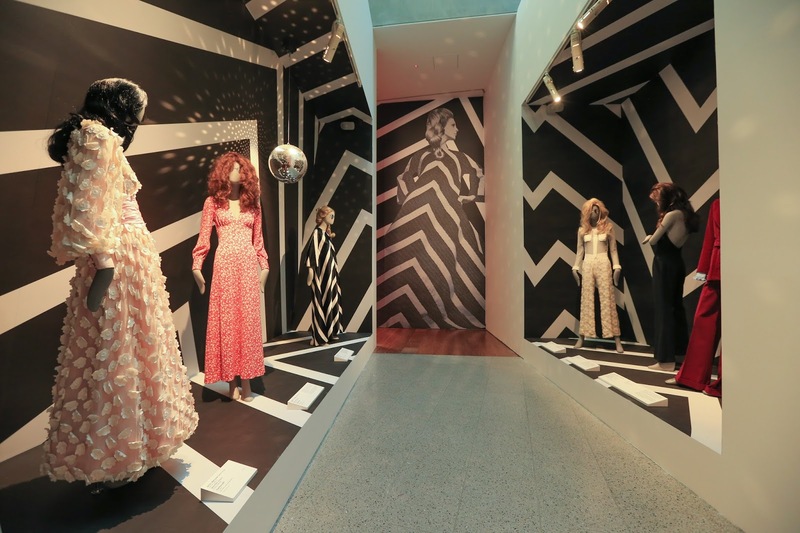 A marvelous exhibition for anyone with an appreciation for history and / or fashion has opened at NGV Australia: 200 Years of Australian Fashion. The display features more than 120 works, from over 90 designers, all of which celebrate Australian fashion through the centuries. 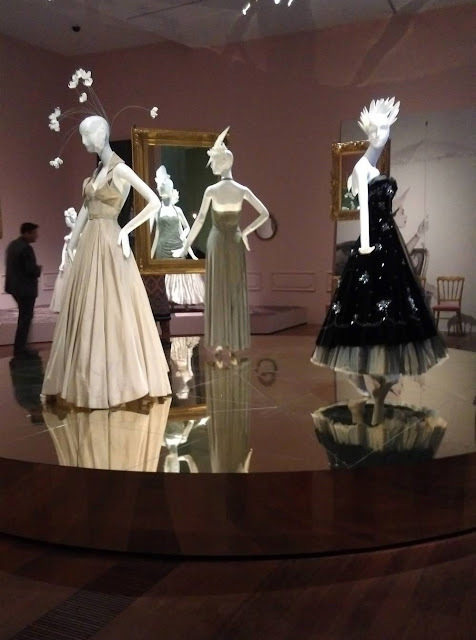 Remembering that Australia is still relatively new in terms of western culture, when you see an exhibition like 200 Years of Australian Fashion, it instills a sense of pride, seeing how our society has adapted to trends, yet has retained individuality despite being a relatively young nation. Within the last 50 years, Australian fashion has seen some iconic (and sometimes ironic) statement pieces designed and made on Australian soil. 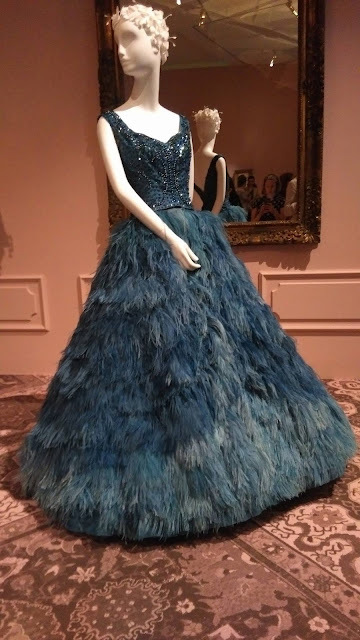 Highlights of the exhibition include: Australia’s earliest known surviving dress (c1805), a glamorous 1950s ostrich blue feathered ball gown by Collins Street salon La Petite, a dress from Collette Dinnigan’s ground-breaking 1995 Paris runway show, and colourful statement knitwear pieces by Sydney fashion label Flamingo Pink. The 200 Years of Australian Fashion Exhibition at NGV Australia is presented in rooms segmented by era. 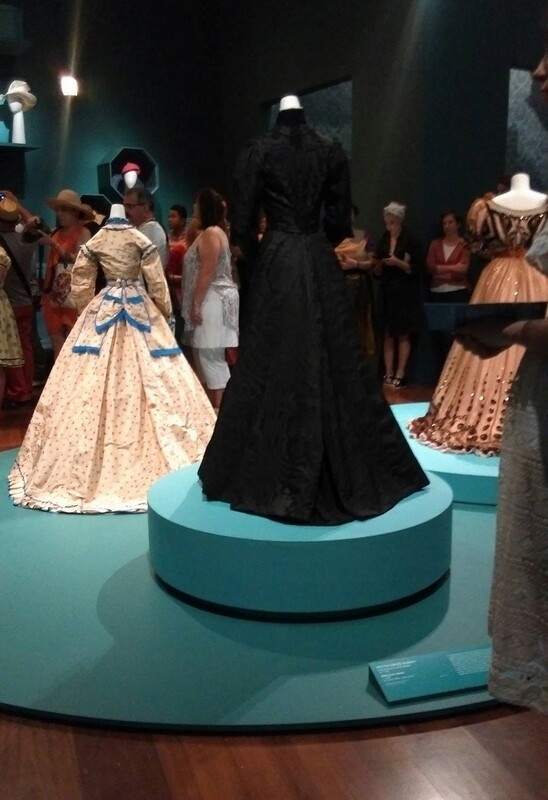 You first enter into a room way back in time, filled with dapper suits and almost impossibly-tiny waisted gowns, introduced to Australia by the early settlers. 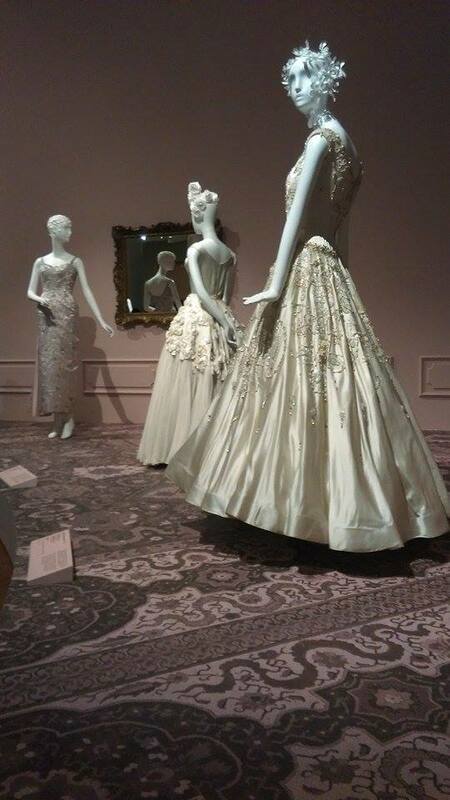 Moving through the exhibition, you see how Australian fashion houses developed some of the most beautiful and intricate wedding gowns and haute couture collections. 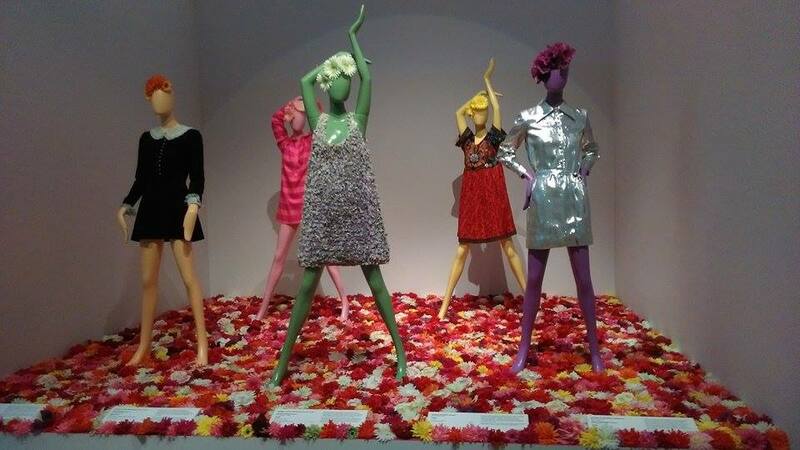 Australian fashion diversified with global trends in the 1960s, with a nod to Mod, flower power and hippie culture seen in a fun display of outfits exhibited in 200 Years of Australian Fashion. 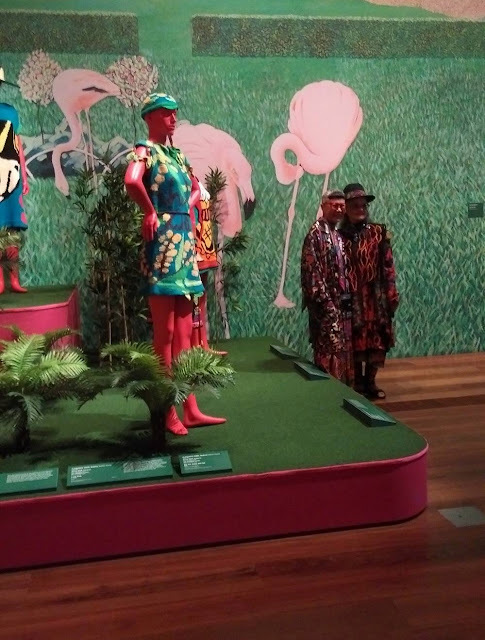 Artists Jenny Kee and Linda Jackson, who collaborated in the 1970s to open up boutique Flamingo Park, produced vibrant Australiana inspired knitwear and fashion pieces you can admire in the exhibition. 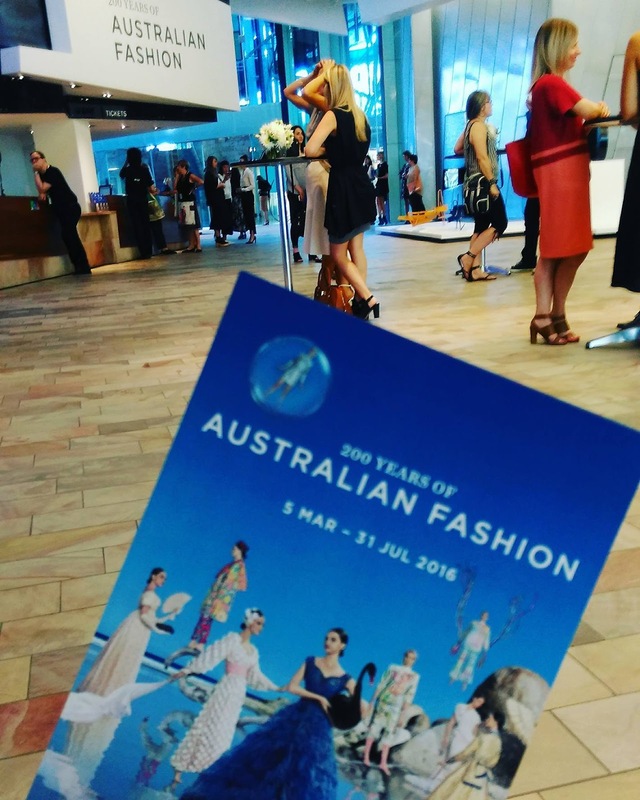 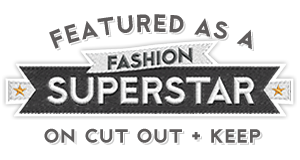 Continuing through the 200 Years of Australian Fashion Exhibition, you learn more of the nation's first department stores, the introduction of Australia's very own Fashion Week, and the influence of Australian design on a global scale. 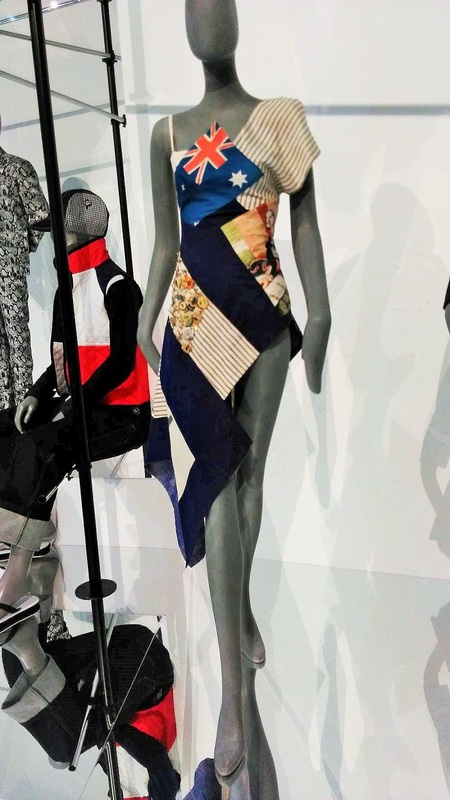 The richness of contemporary fashion is also on show, seen in the work of Australian designers MaterialByProduct, Romance Was Born, Di$count Univer$e, Pageant, PAM, Alpha60, Karla Spetic, Lui Hon and Strateas Carlucci. 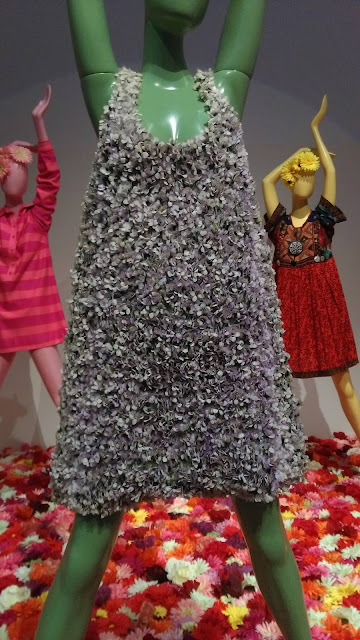 Michelle Jank 'Federation Dress' 2001. 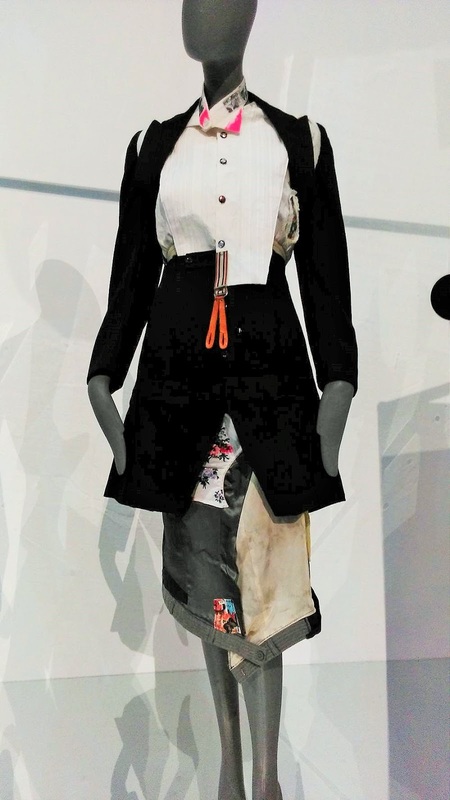 Materials: cotton, metal, found objects. 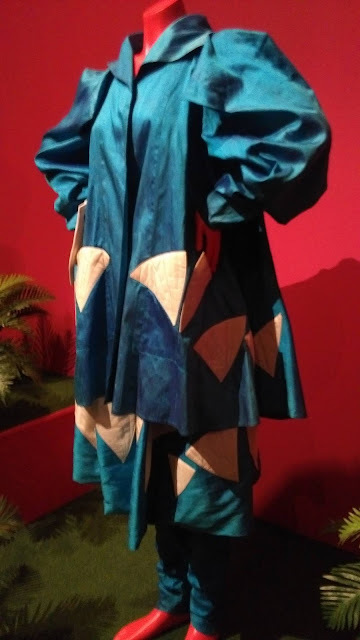 Jacket, skirt and shirt by S!X Melbourne. 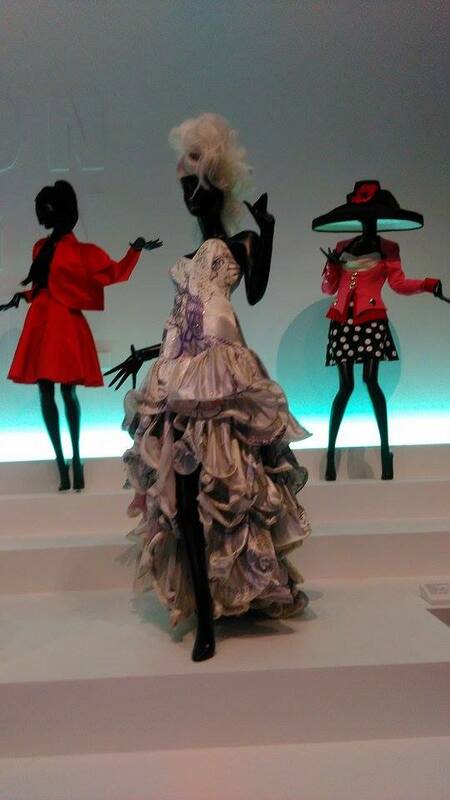 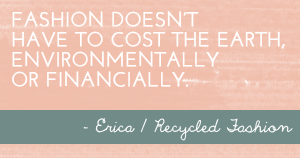 'The 3Rs' Reconstruct, Recycle Ready to wear.